DMV#5: How many single-use ad-hoc Plans? DMV#17: Why are we Waiting? 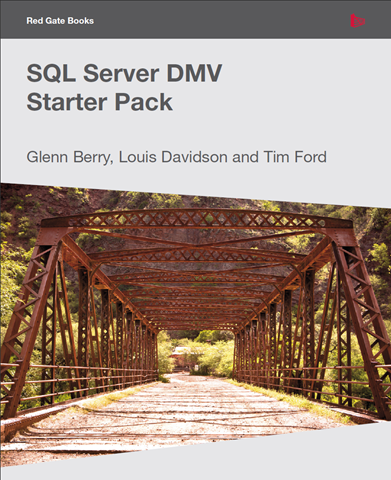 The book’s authors include Glenn Berry (Blog | Twitter), Louis Davidson (Blog | Twitter), and Tim Ford (Blog | Twitter), and you can download the eBook and scripts here.